Beginner sewing for teens and adults. Learn the basics of sewing while making various projects! Or, if you’ve sewn before, tweak your skills! 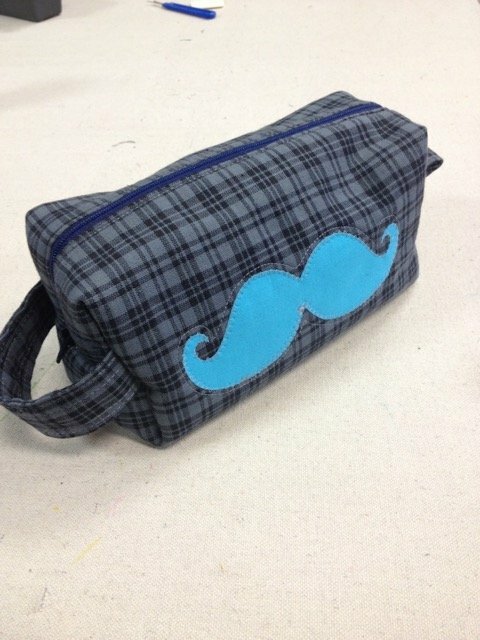 Make projects such as messenger bags, pillow cases, zippered pouches, totes and more while learning basic sewing skills including reading a pattern, zippers, applique, machine embroidery, etc.